Values at December 31, 2018. 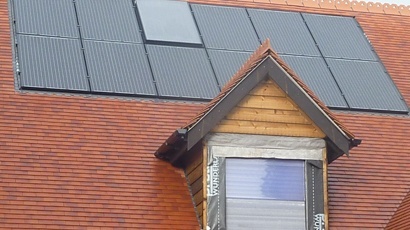 *3 kWp installations. 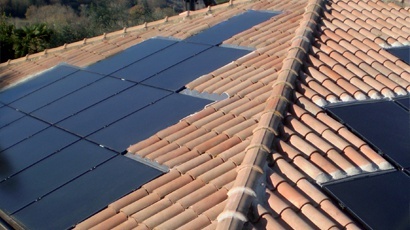 February 2009 - 4 engineers decided to revolutionize the in roof photovoltaic installation with the goal to find a system that is universal, modular, flexible but also simple and quick to install, a product designed for the installer. 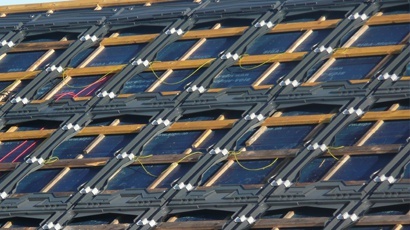 November 2010 - Launch of the EASY ROOF technology in its multi- frame release. January 2011 - IRFTS crosses the Channel and sales its in roof solution in the United Kingdom . Other European countries will follow a few months later . February 2012 - EASY ROOF evolved . Now there will be only one part whatever the configuration of the roof. 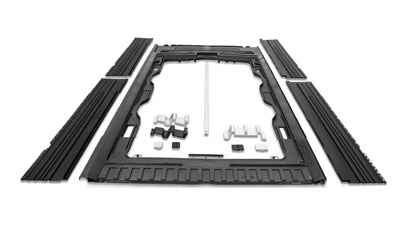 April 2013 - EASY ROOF incorporates new features and changes from thermoforming production technology to the injection. 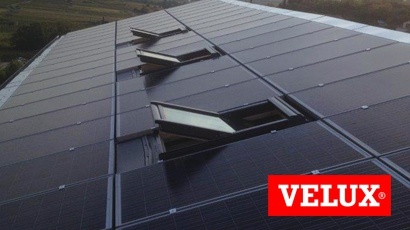 July 2013 - IRFTS created the EASY ROOF solution for VELUX roof window . It is now possible to integrate a skylight in the middle of a photovoltaic field. 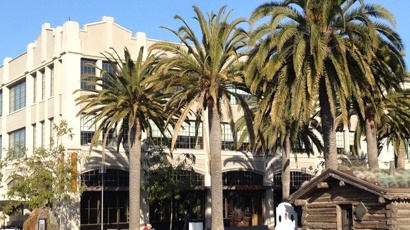 December 2013 - IRFTS comes in California and opens an office in Oakland. 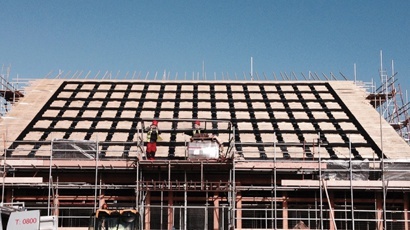 January 2,015 - Launch of the integration solution for industrial roofing with the key advantages of EASY ROOF. 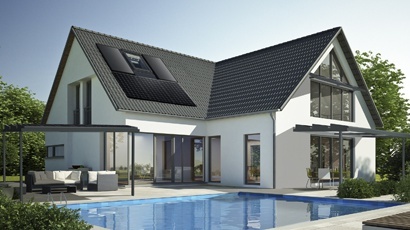 March 2015 - IRFTS presents its solar solutions for self-consumption with solar shade structures - IRFTS SHADOW SOLAR and a sunshade - IRFTS UMBRA SOLAR . Make use of your roof to warm yourself up ! January 2016 - EASY ROOF Boost’R system monitors the air flow under your photovoltaic installation to give it back inside your house. A young company of engineers mastering the knowledge chain and development of photovoltaic material from manufacturing to connection to the electrical network. 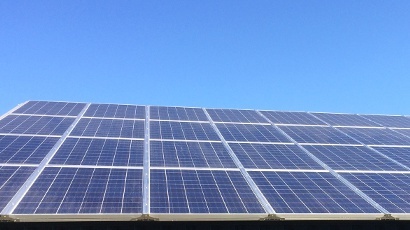 Our company specialises in the design and marketing of mounting systems for multi-energy modules: Photovoltaic, thermal, aerothermal and hybrid. IRFTS offers high performance products, manufactured in France or Europe and guaranteed by testing and certifications.